Looking for a Brisbane venue to hire? 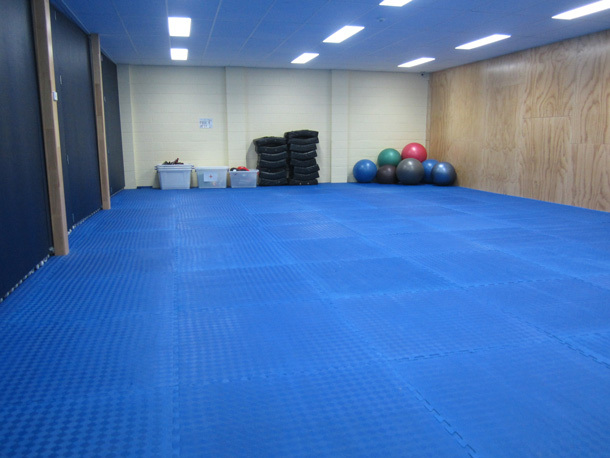 BTC is located in the inner Brisbane suburb of Kelvin Grove and has four fully matted and air conditioned studios, as well as a reception area which seats 40. Rooms also offer flexible configuration and can be changed from smaller to larger rooms according to your requirements. 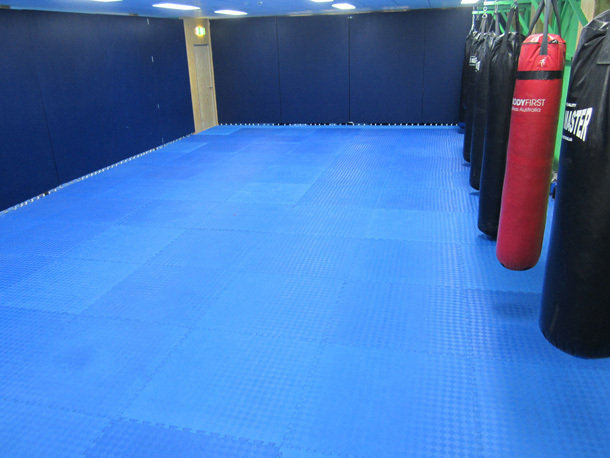 All our rooms for hire are air-conditioned, matted, carpeted or have polished hardwood flooring. There is also a modern kitchen area, full showers and change rooms. If you’re event requires additional seating or trestle tables they are also available. Should you require catering or need food venues readily accessible for your participants, there are three cafes within 30 metres. Rooms can be hired for one off events, or on an ongoing basis. 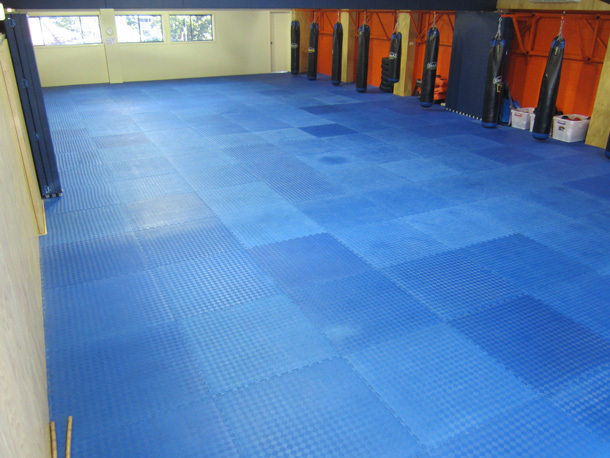 Call BTC today to discuss your Brisbane hall, venue, or event hire needs, Phone 3177 4550.